UPDATE WE HAVE CURRENTLY RAISED £165 FOR THE FEED THE POOR CHARITY, WE ARE STILL £95 SHORT OF OUR £250 FUNDRAISING TARGET BUT INSHALLAH WANT TO RAISE MUCH MORE WITH YOUR SUPPORT! 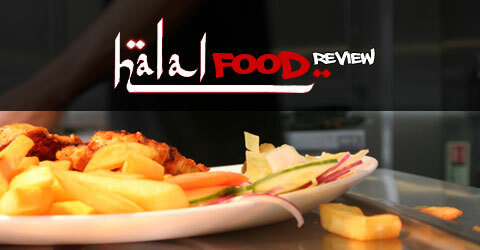 Salaams and welcome to the Halal Blogsophere! Today we don’t have a food review for you but we do have an urgent request for help. We pray that you will not only read this message but also action it through your generousity. PLEASE DO MAKE A DONATION. I have been thinking for a while about how we can utilise the popularity of the Halal Food Review to support a greater good. I set up the Halal Food Review back in 2010 simply to share my passion for food and creative writing but inshallah going forward we can also make a difference and support those less fortunate than ourselves. Inshallah our readers who have benefited from the site can now return a small favour by helping us to help our brothers and sisters who don’t have access to basic necessities such as clean water or food. For our first appeal we have chosen ISRA UK – FEED THE POOR a charity based in Birmingham which has done some excellent work in supporting those less fortunate than ourselves. It’s a charity whose work I am both familiar with and proud of. Inshallah your donations will help support both their Water Aid and Iftaari Food Parcel Programmes. We’re asking members of our community to make a contribution to our fundraising efforts. It could be a couple of pounds, it could be the equivalent of a tip you left at a restaurant or it could even be the equivalent of the price you paid for your last meal out. Whatever amount you can donate please DO DONATE no matter how small inshallah it will make a big difference. So if you’ve enjoyed reading the Halal Food Review then please do help us to ensure those less fortunate than ourselves don’t go without basic access to clean water and food during Ramadan. What we take for granted others can only dream of. If everyone one of our readers donated just £1 we would raise thousands each month, I pray that your generosity will help us meet and exceed our modest first target of £250. If the appeal goes well inshallah we will try to help raise funds for other charities in the future. 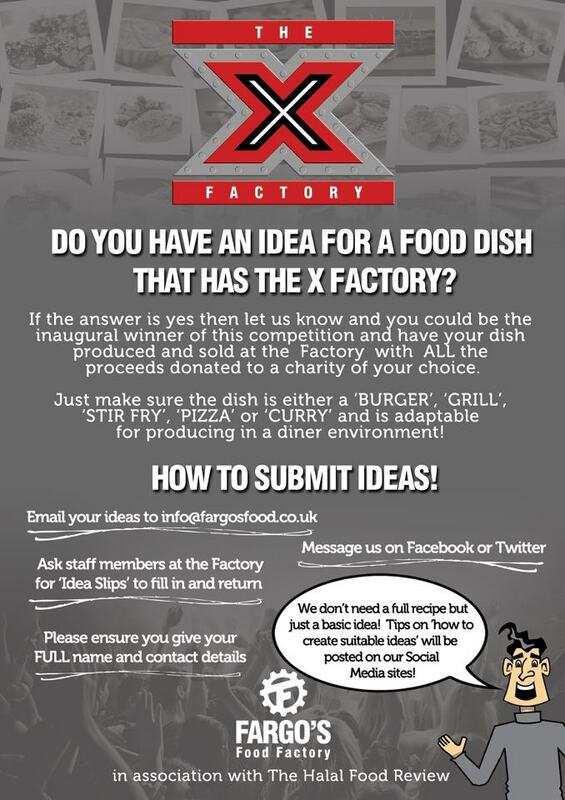 We have already had restaurants express their interest in supporting our fundraising efforts in the future and we have some exciting plans in development for the future so watch this space. Our duas and prayers are with all of you and we pray you can help us in raising our targets to help those less fortunate than ourselves. If you are not in a position to donate then please keep us in your duas and share the link to a campaign with friends and family using the sharing buttons below.